As one of the most visited cities in China, Beijing is busy, vibrant and jam-packed full of tourists. But most of the tourists are local Chinese which make it a bit difficult to get the travel information for people who don’t know Chinese. 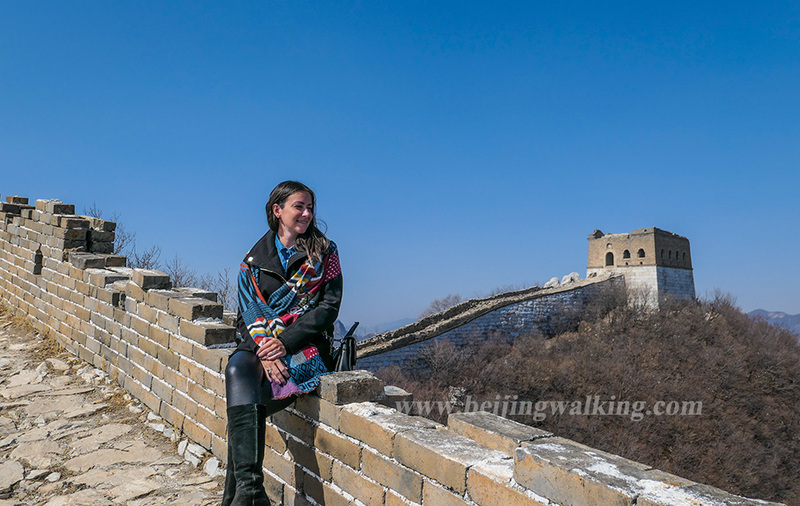 With my 10 years’ work experience as a tour guide in Beijing, I conclude the most important information’s for travelers. 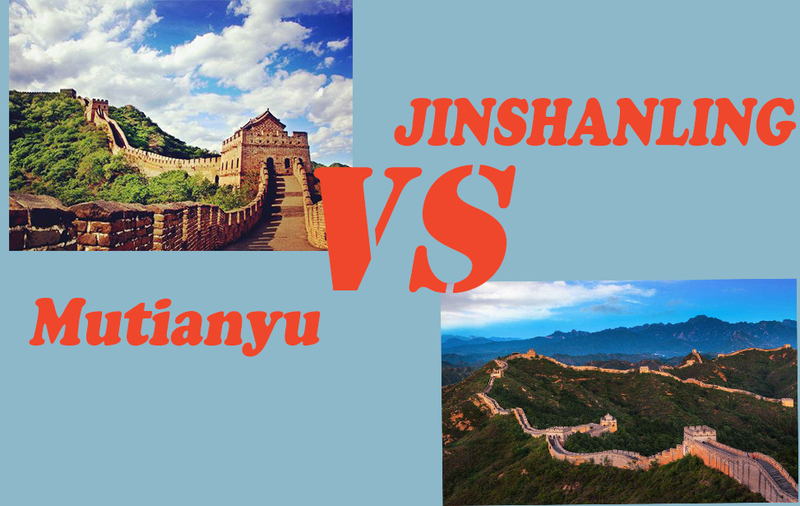 This will 100% help you make a better experience for your Beijing trip. # 1 How to travel Beijing when your VPN doesn’t work? So many people have told you to have a VPN when you are here in China. (VPN: Virtual private network – Wikipedia) As Google and some social medium doesn’t work here, so have a VPN might be better to keep in touch with your family and friends. All signs, maps & announcements are bilingual in Chinese & English, both in the stations and on the trains. The entire system is modern, clean & not much different from the subways in Bangkok, Tokyo or Hong Kong. All stations have toilets too. All passengers need to pass the security checkpoint before entering, with x-ray machines for bags and metal detectors. I was also pleasantly surprised that most Beijing commuters are polite and courteous. You need to buy a Yikatong (Yikatong – Wikipedia) which is the Subway transfer card. You can pre-purchase a Yikatong for 20RMB at any Subway station as well as airport subway station. You can use this card for any mode of public transport in Beijing, simply by tapping it as you enter and exit. If you run out of credit, you can easily top it up at any station. It is much quicker than purchasing a ticket every time. Most westerners will surprise when they went to the public toilet, as the public toilets are always Squat toilet. This is because we feel cleaner if there are thousands of people use it and people don’t clean it on time. Most of them don’t offer toilet paper. Make sure you always bring the toilet paper with you when you go out for travel. Even in the good shopping mall or MacDonald, the toilets usually don’t offer toilet paper. #4 What kind of adapter do I need for Beijing China? Most good hotels have the adapter, but it is still better to have one just in case they don’t offer it. These types of things always cost more when you buy them at the airport. Either purchase one before you arrive in Beijing or purchase one from a local shop once you’ve got to where you’re staying. In China the power sockets are of type A, C and I. The standard voltage is 220 V and the standard frequency is 50 Hz. #5 Can I drink tap water in Beijing? The official answer is, yes you can. My recommendation is, better to stick to bottled (or filtered) water. But you shouldn’t worry too much about brushing your teeth or showering with tap water or eating fruits and vegetables that have been washed in tap water. # 6 Let the car go first! The way of drive-in China can consider very dangerous in the western country. When the car turns right they don’t wait for people even it is red lights. Please keep in mind, there always rude drivers. So, don’t challenge the cars when you cross the road. Chinese holiday can be extremely crowded. 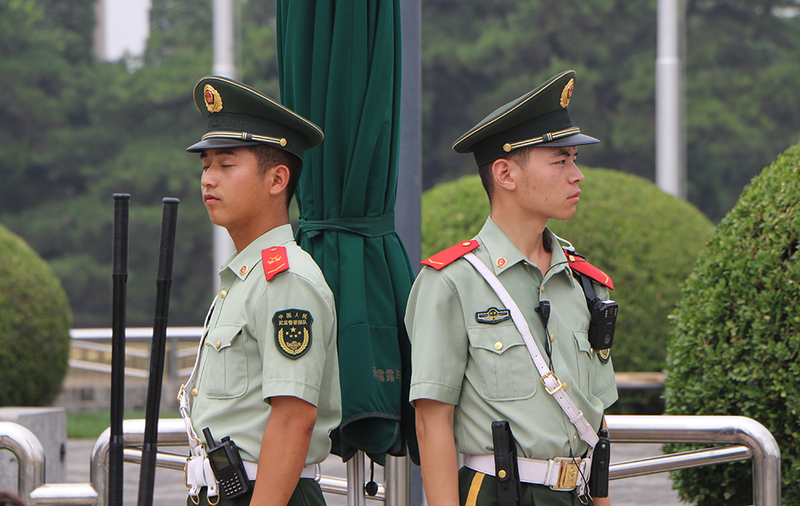 I waited 2 hours for the security queue to get to the Tiananmen Square in last Chinese National Day. As the Forbidden City only sell 80000 tickets per day, it sounds a lot, but it is usually sold out 2 or 3 days before the holiday. The website to reserve the tickets are all in Chinese and have to use Alipay or any Chinese bank card to pay; it is super inconvenient for international travelers. 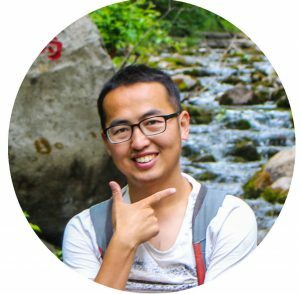 Contact any Chinese friend you know to help you buy tickets or book a tour. Such as our Private Heritage Walking Tour. Regarding crime, Beijing is probably one of the safest cities of comparable size anywhere in the world. In fact, it is so safe that people may let their guard down and expose themselves to being robbed or worse. … Pickpocketing occurs in Beijing, though foreigners do not seem to be targeted in particular. I don’t think that the airport is the best place but it is the most convenient. If your currency is not popular, you can only go to the bank of China. # 10 How to take the taxi in Beijing? It can be hard in the rush hour or touristy sights. But most of the time, you can easily get a taxi. Nearly all cabs are now ordered online or by the app in the city, download a Didi from your app to get the taxi in Beijing is very wise. 1. Always plan your trip before and know which place you are going. Write the address down in Chinese. Always have your hotel card and number for emergency. There is a golden rule: legal taxi driver doesn’t speak English. Do you have any other ideas of the important things we should know? Please leave your comments below!